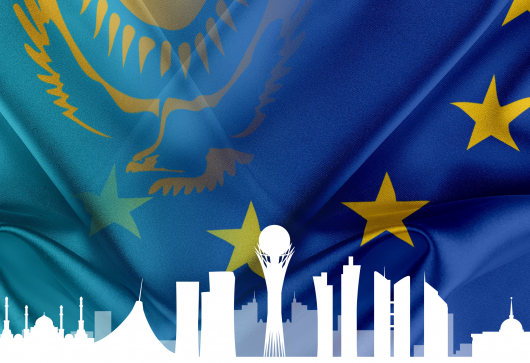 Modernisation of Kazakhstan: What role for the European Union? Kazakh President Nursultan Nazarbayev’s 2017 address to the nation focused on what he termed a new, third stage of the country’s modernisation. It consists of five top priorities that are to ensure economic growth above the world average and bring the nation closer to its goal of joining the top 30 most-developed countries by 2050. The priorities are: the economy’s accelerated technological modernisation; improving and expanding the business sphere; macroeconomic stability; improving the quality of human capital; institutional reforms; security and fight against corruption. It is both a challenge and a historic opportunity for the nation. The EU is not only monitoring progress closely, but has an interest to see Kazakhstan as a prosperous, politically-balanced, democratic country in the region. The EU is already Kazakhstan’s first trade partner representing over one third of its external trade. Kazakhstan’s exports to the EU are almost entirely in the oil and gas sectors, alongside other minerals, chemicals and food products. From the EU, Kazakhstan imports machinery and transport equipment and pharmaceuticals, alongside chemical products, plastics, medical devices and furniture. The EU is also the largest foreign investor in Kazakhstan, representing over 50% of Foreign Direct Investment (FDI) in Kazakhstan. EURACTIV looks forward to welcoming you to this high-level roundtable debate to discuss Kazakhstan's modernisation process and the EU's role in it. - How can the EU contribute to the process, ensuring Kazakhstan not only progresses economically, but also politically and legally? 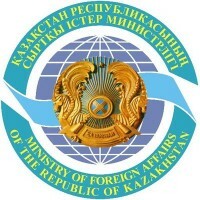 - How will the modernisation process help Kazakhstan to enhance its role on the international stage? - What impact will the country's modernisation have on the EU’s long-term foreign policy strategy in Central Asia?